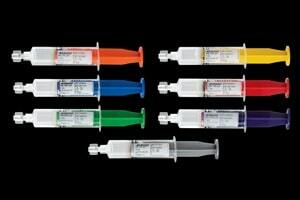 Why Embosphere® Microspheres for UFE? Embosphere Microspheres continue to be the embolic of choice for predictable clinical results, ease of use and long-term symptom control. 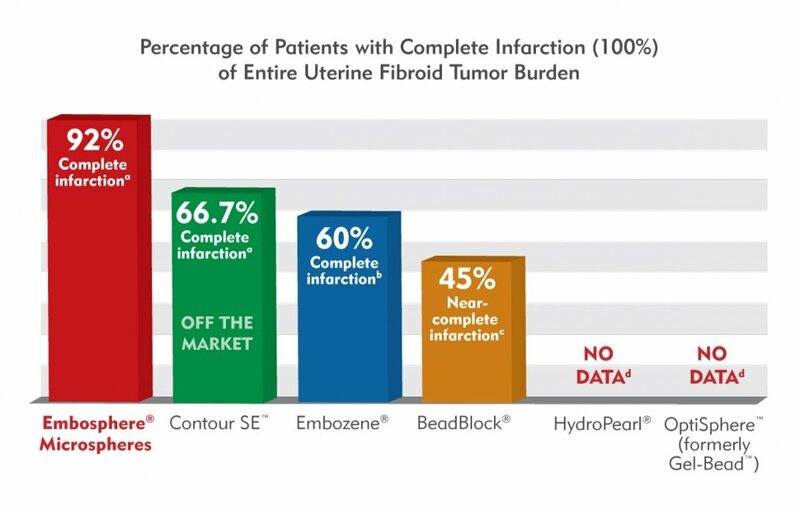 Of the microspheres tested, Embosphere is the only microsphere to consistently demonstrate high infarction rates of all fibroids, which provides long-term symptom control and a significantly lower rate of reintervention.1 With Embosphere, 92.3% of patients that underwent uterine fibroid embolization (UFE) experienced complete (100%) infarction of their entire fibroid burden.2 Competing microspheres don’t compare. In addition to Embosphere, the leading spherical embolic for UFE, Merit Medical offers interventional radiologists a wide array of tools to support their UFE procedures every step of the way. 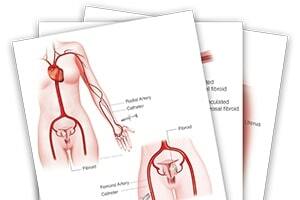 Merit provides a full array of products to support UFE, whether your access is radial or femoral. 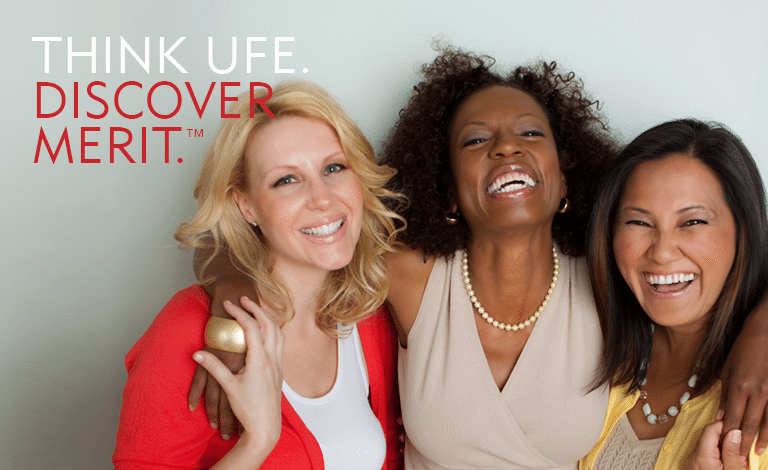 Ask4UFE is an educational patient-awareness program for uterine fibroids and alternative treatment options, mainly UFE. 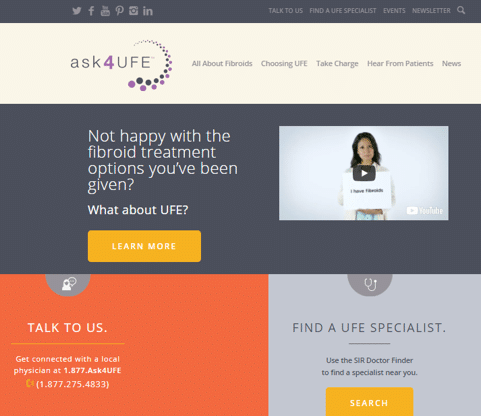 The program includes Ask4UFE.com as well as social media, patient brochures, videos and more. Katsumori, T, et al. CVIR 2008. Infarction of Uterine Fibroids After Embolization: Relationship Between Postprocedural Enhanced MRI Findings and Long-Term Clinical Outcomes. a) Siskin, G. P., Beck, A., Schuster, M., et al. (2008). Leiomyoma infarction after uterine artery embolization: A prospective randomized study comparing tris-acryl gelatin microspheres versus polyvinyl alcohol microspheres. J Vasc Interv Radiol, Jan;19(1):58-65.
b) Smeets, A. J., Nijenhuis, R. J., van Rooij, W. J., et al. (2010). Embolization of uterine leiomyomas with polyzene F-coated hydrogel microspheres: Initial experience. J Vasc Interv Radiol, Dec;21(12):1830-1834.
c) Chrisman, H. B., Dhand, S., Rajeswaran, S., et al. (2010). Prospective evaluation of the embolic agent Bead Block in the treatment of uterine leiomyomas with uterine artery embolization: A phase II study. J Vasc Interv Radiol, Apr;21(4):484-489.
d) Searched pubmed.gov and Google Scholar for the following keywords and combinations: “uterine artery embolization”, “UFE”, “HydroPearl”, “GelBead”, “OptiSphere”, “uterine artery embolization”, “UAE”, “leiomyomas”, “uterine fibroid infarction”, “UFE”.